Help us to improve our services - tell us what you think by filling in our short online questionnaire. 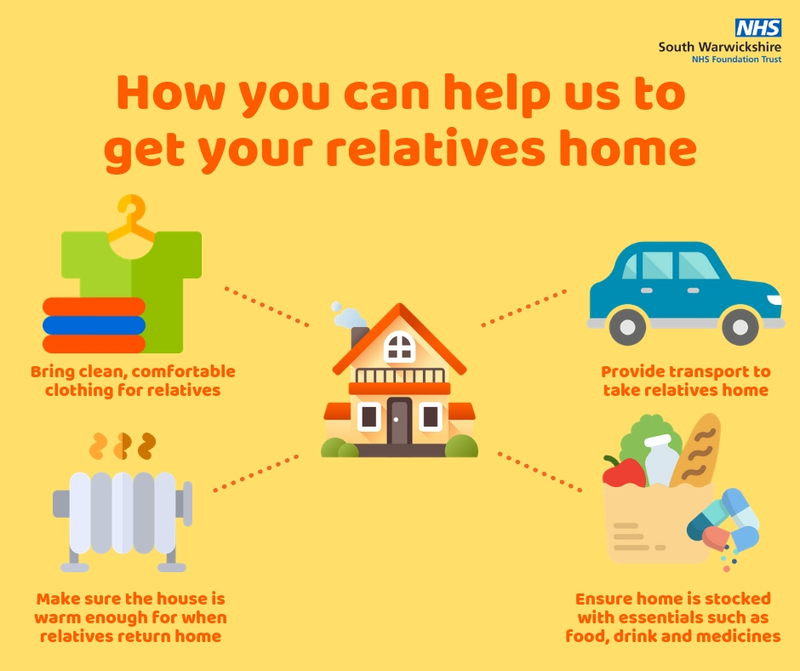 We know that patients are more comfortable at home with friends and family and being in familiar surroundings, instead of hospital, can aid recovery. 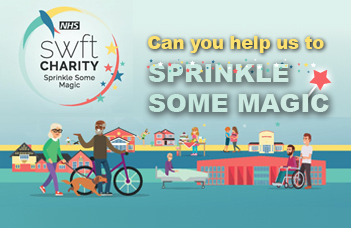 Did you know that SWFT is a registered charity? 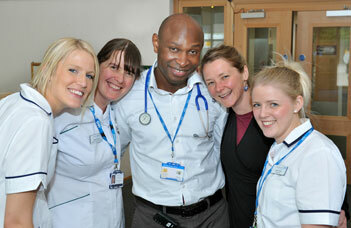 Our charitable fund helps to make our wards and departments the best that they can be for patients and our staff. Visit our interactive map where you can find out about the health services available in your area. You can also view an A-Z list of all services in the region. We'd love to hear your feedback, questions, suggestions and any concerns you may have on our services. There are various ways to share your thoughts.